Little Giant; the name says it all! 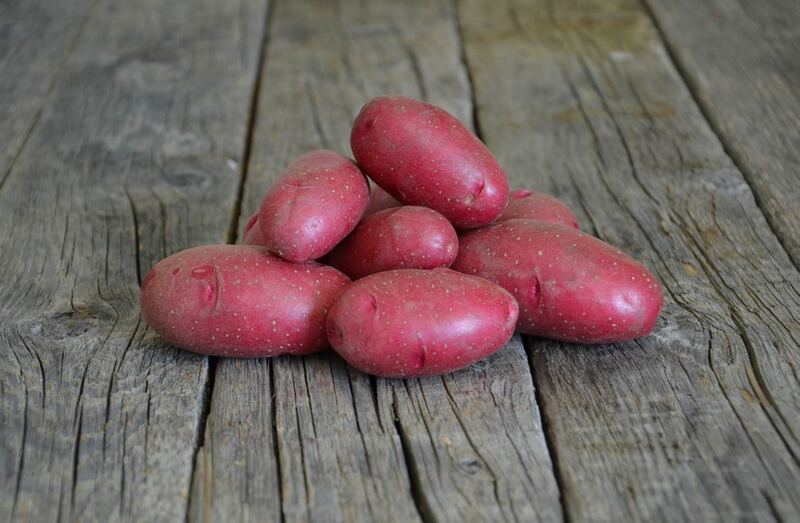 This variety produces high numbers of beautiful red skinned baby potatoes with delicious yellow flesh. Colourful, flavourful and perfectly shaped for a delicious oven roasted dish. Little Giant has a good resistance to scab. It is slightly sensitive to early blight so ensure it gets some extra nutrients/fertilizer about 5-6 weeks after planting. Little Giant is known for its excellent nutty flavoured taste! 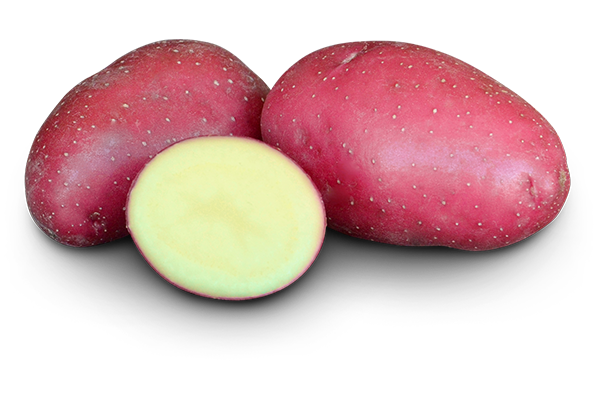 This small, firm cooking salad type potato is ideally suited for oven roasting and boiling. No peeling required. 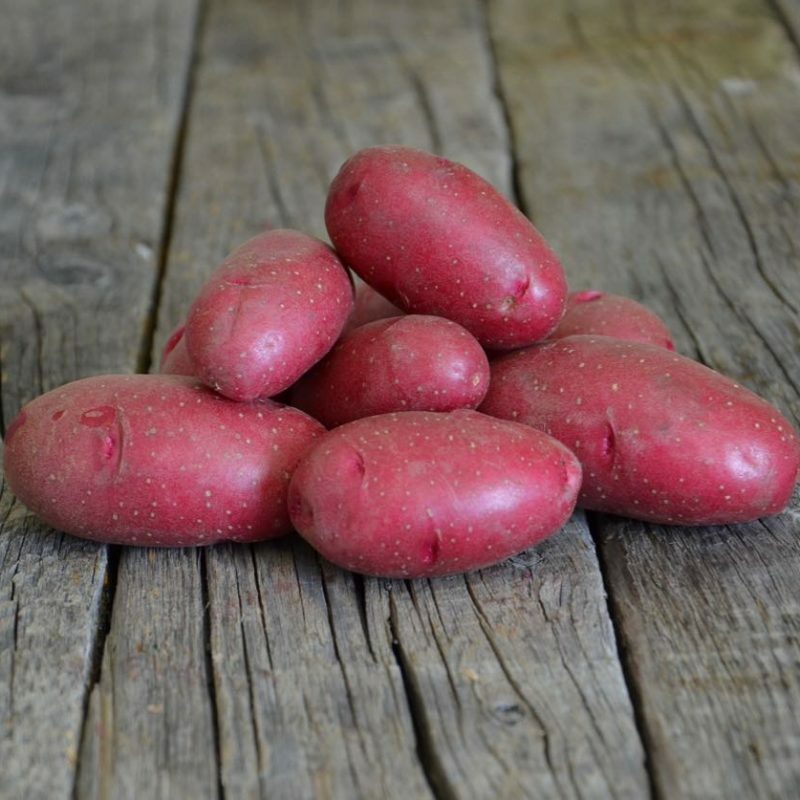 Its bright red skin adds a wonderful splash of colour to any dish. Good storage variety. Stores approximately 6 months at 6 degrees Celsius.